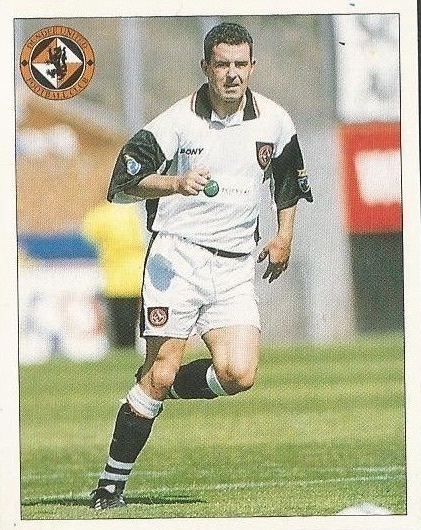 Jamie had been almost ten years with Motherwell before he joined United in exchange for £75,000, with Owen Coyle moving to Motherwell as part of the deal. He was a regular in the side for eighteen months thereafter, collecting a League Cup runners-up medal as the unused substitute in November 1997. 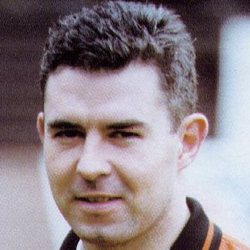 In the following season, he was more often in the reserve side with just a handful of first team outings and he left to join Dunfermline Athletic in February 1999 in a swap deal that brought Scott McCulloch to United. 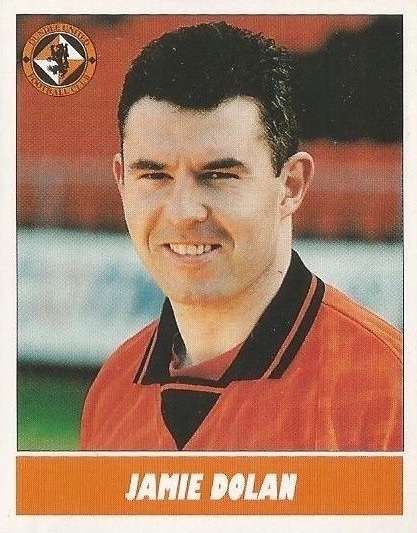 Jamie was born on this date in Salsburgh, Lanarkshire. A headed goal by Billy Dodds finally saw off the Spiders, but this was a far from convincing victory. 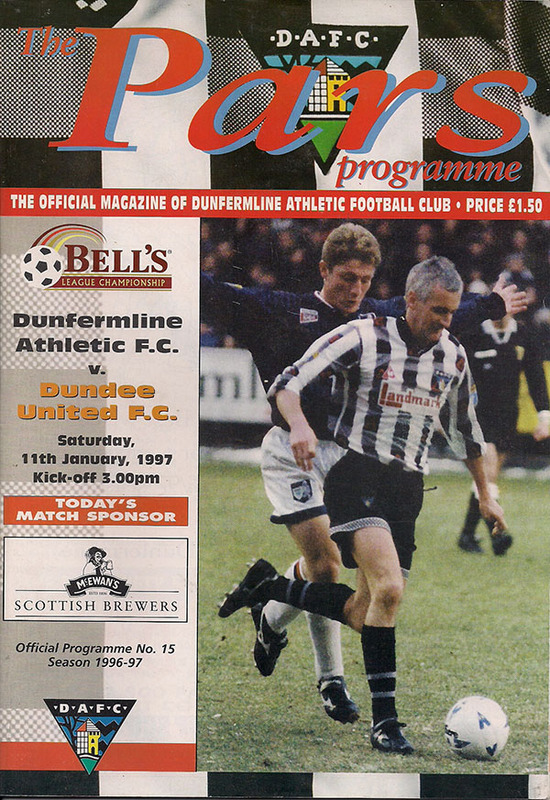 Adding to the current woes, both Alex Mathie and Steven Thompson, the man who replaced him, were carried off with nasty looking ankle ligament injuries.